Please join me for my 25th (!) studio show next Sunday, December 4 from 1-7pm. Come out and see what I’ve created this year. Hope to see you! 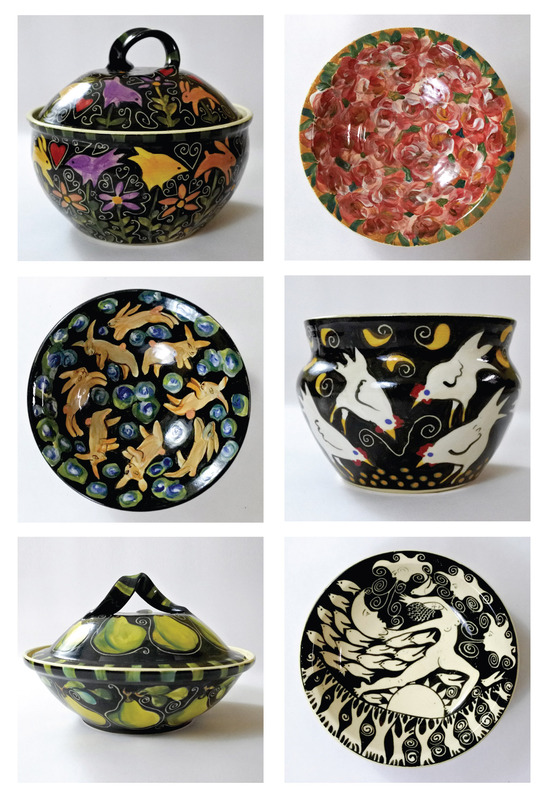 An annual sale of hand painted pottery for your everyday needs. Light refreshments will be served.